LONDON/FRANKFURT/GENEVA - Renault SA and alliance partner Nissan Motor Co. are discussing plans for a closer tie-up in which the Japanese carmaker would acquire the bulk of the French state’s 15 percent Renault stake, people close to the matter said. The carmakers are in talks with government officials over proposals by Renault-Nissan boss Carlos Ghosn that would see Paris give up influence at Renault and the French carmaker relinquish control over Nissan, according to three sources. But any deal still faces significant hurdles — not least its extreme political sensitivity in France — and has yet to win government approval, they said. To do so, it must balance French and Japanese interests, avoiding the appearance of a takeover. “Any discussion about a share transaction involving Renault, Nissan or the French state is pure speculation,” Renault-Nissan spokesman Jonathan Adashek said. The alliance “has no plans to change the cross-shareholding ratio of its member companies,” he added. An official at the French finance ministry said the government “totally denied” it was ready to sell its Renault shares to Nissan. The sources said Renault was being advised by BNP Paribas and Nissan by Nomura on the planned stake sale, which would happen either as part of a broader Renault-Nissan combination or as a “stepping stone” on the way to one. The banks did not respond to requests for comment. 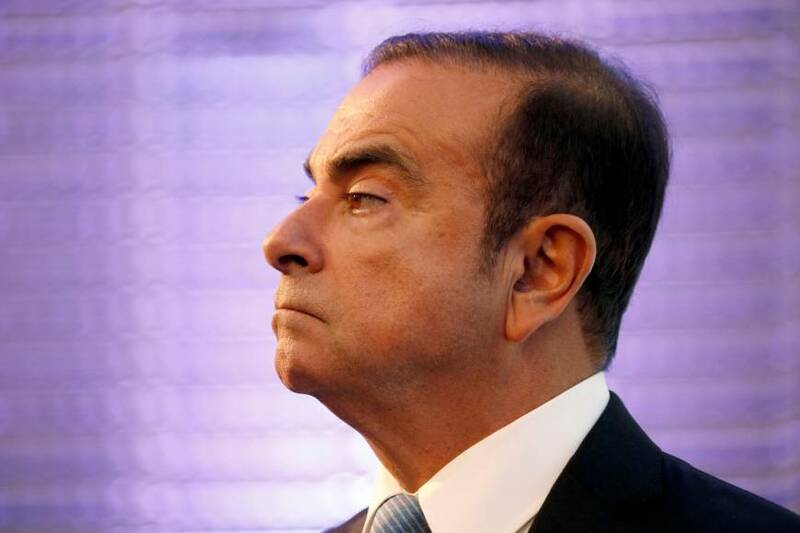 Ghosn has also proposed an interim structure that would see management of Renault, Nissan and Mitsubishi Motors Corp. overseen by a Dutch foundation as a prelude to their integration as a global automotive group based in Amsterdam, sources said. “For the government, a Dutch foundation is not an option,” said the finance ministry official, who declined to be named. The Renault-Nissan alliance, underpinned by cross-shareholdings, has wrestled intermittently since its 1999 inception with plans for full mergers that have foundered on objections from France, Renault’s biggest shareholder. But with Ghosn, the alliance’s main architect, now beginning his final term as Renault CEO, the government has been pressing for a tie-up to secure the future of Renault-Nissan, the world’s largest automaker group by sales last year. 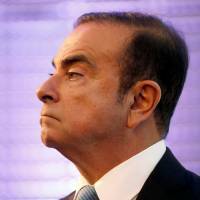 President Emmanuel Macron’s government recently told Ghosn’s representatives it would be ready to exit or sell down its Renault holding as part of a merger deal that secured French interests, according to multiple sources close to the talks. Renault holds 43.4 percent of Nissan but agreed to limit formal control of its larger partner in a 2015 shareholder pact that defused a boardroom standoff with the French government. Nissan currently owns a 34 percent controlling stake in Mitsubishi Motors and 15 percent of Renault, but no voting rights. Under Tokyo market rules, Renault would lose all voting rights on its Nissan holding if the Japanese carmaker raised its Renault stake to 25 percent or more. Any move by France to sell most or all of its Renault stake could prove politically risky for Macron, already under fire for letting national champions such as TGV train maker Alstom SA fall into foreign hands. Beyond its dilution and loss of influence, France remains concerned about the impact on technology centers, industrial jobs and tax revenues from a combined group headquartered elsewhere, the sources said. To win acceptance, they added, the deal would need to include powerful concessions and guarantees to France, in areas such as jobs and investment, board representation and possible “golden share” veto rights over major strategic decisions.